With finding a suitable – and affordable – place to park one’s car in the centre of London being a tricky challenge, nay a headache, even for local motorists, for visitors to the capital it might seem nigh-on impossible. Which is why doing your research so you know where to go before you begin your stay in the city (perhaps at the likes of the Shaftesbury Hyde Park hotel?) could prove priceless – or, at least, save you on frustrating parking bills, let alone parking fines. 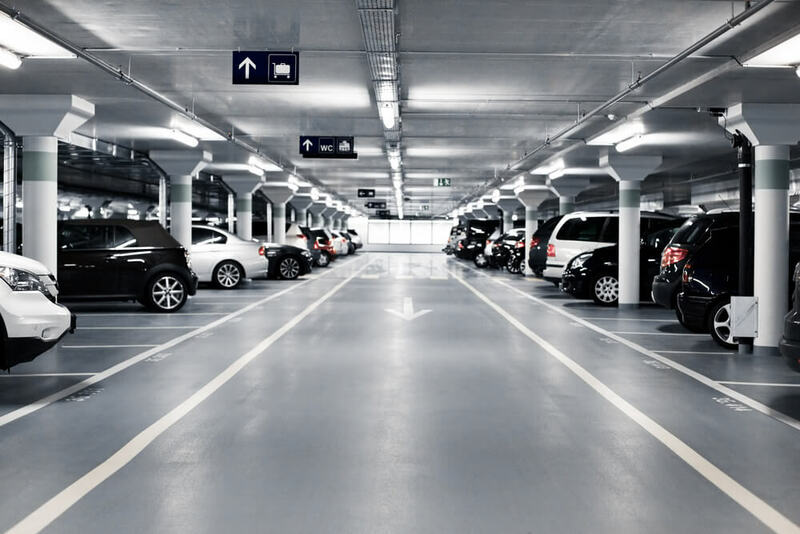 Situated underneath a Travel Lodge, this commercially-available, subterranean car park affords visitors great access to the sites and attractions at the very heart of the UK capital with minimal hassle and maximum ease. Not only does its location ensure it’s within short walking distance of the likes of the British Museum and Shaftesbury Theatre, but it’s very easy to get to the Covent Garden Market and other markets near Hyde Park. To be found located under St. Martin’s Lane Hotel in the famous yet compact Covent Garden district of the West End, this underground car park’s excellent for getting to the likes of the London Eye, Trafalgar Square and Buckingham Palace, all of which are within walking distance. Located literally right next to the world-famous tourist-trap of a piazza that’s the grand Trafalgar Square, this subterranean car park’s perfect for visiting all that’s going on right in the centre of the West End – what with the likes of the National Gallery, the National Portrait Gallery, St Martin-in-the-Fields Church, Leicester Square and Downing Street all within a few moments’ walking distance – and any very downtown-located accommodation.